Tavola Blu, azienda siciliana che si occupa di commercio, distribuzione e confezionamento di prodotti ittici freschi e congelati. Con sede a Mazara del Vallo, in provincia di Trapani, TavolaBlu valorizza e promuove il pescato del Canale di Sicilia: un mare dalle caratteristiche peculiari, da cui proviene un prodotto di altissima qualità. Nome e Ragione Sociale: Tavola Blu S.R.L. 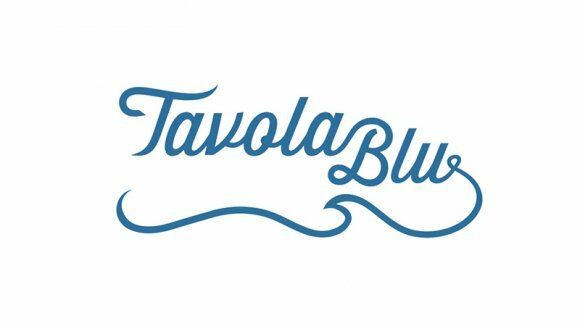 Tavolablu srl is a company who operates in the fish industry with a team who gained experience during several years working (three generations) in the sector in Mazara del Vallo City, the first navy in Italy with regard to the fishing fleet and the quality of fish. Beyond the traditional line of wholesale products, Tavolablu, with a close eye on the market development and the changing lifestyle of the average consumer, created a line of fishery products named “Tavolablu, Mediterranean’s delights”: the premium product, packed in an elegant case to bring strait to the consumers’ table the quality and the freshness of the Mediterranean Sea.